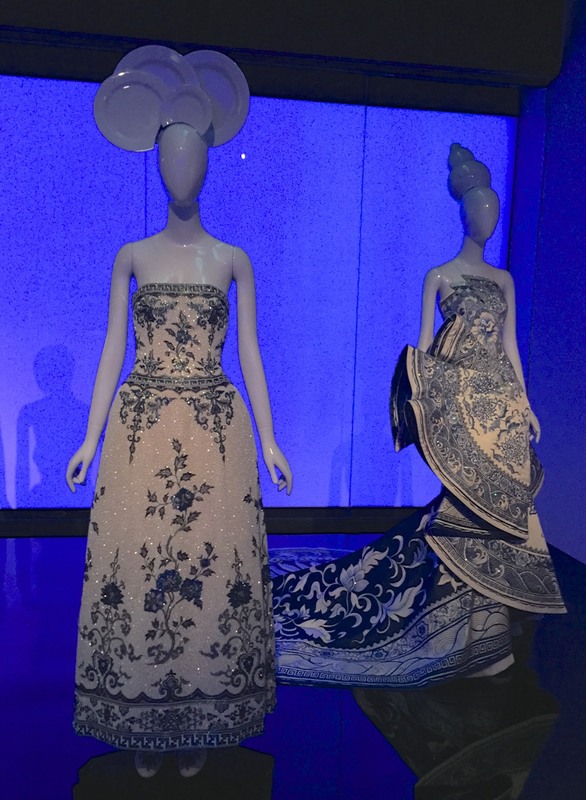 Every year the Metropolitan Museum in New York holds an exhibition of fashion, and I’ve been fortunate to see three of them. 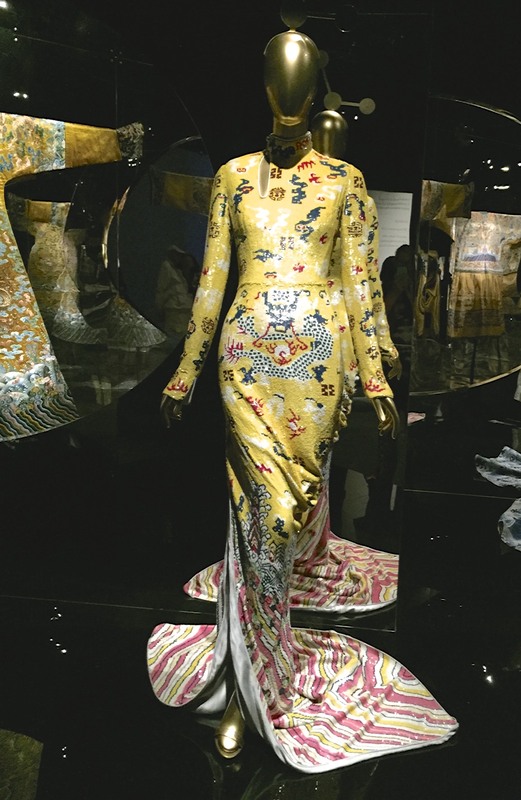 This current one China: Through The Looking Glass is my favourite, and many people I’ve spoken to agree. 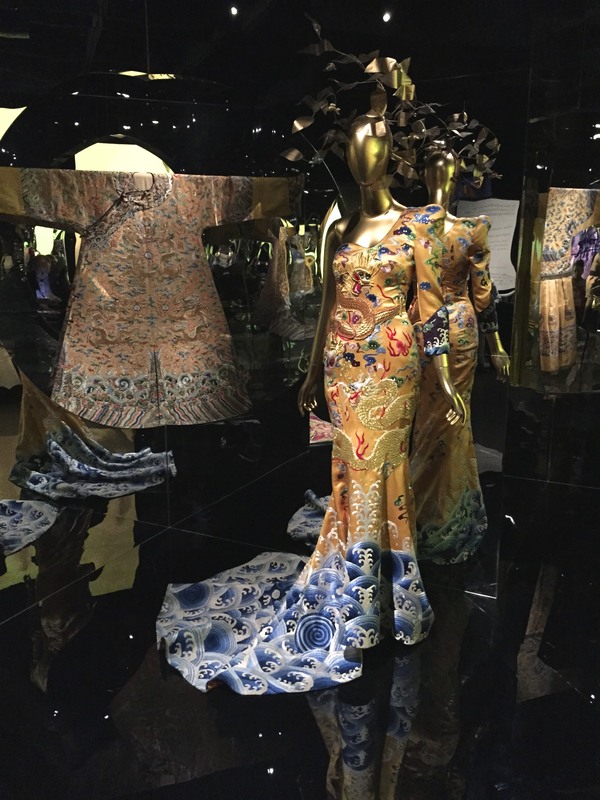 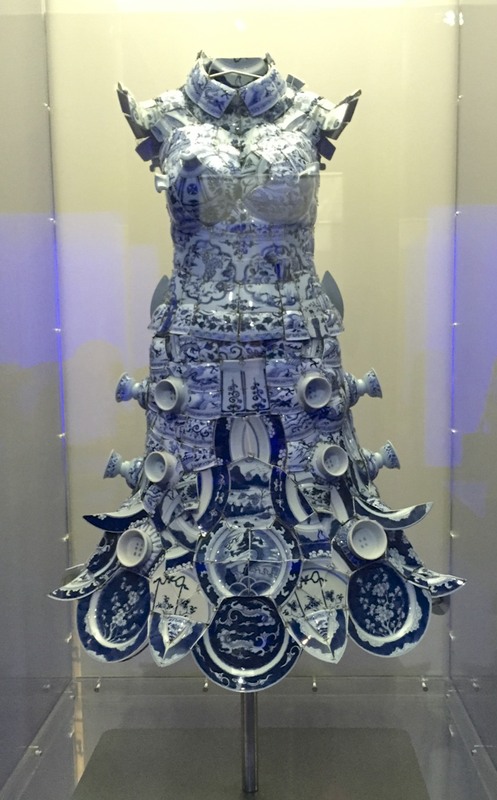 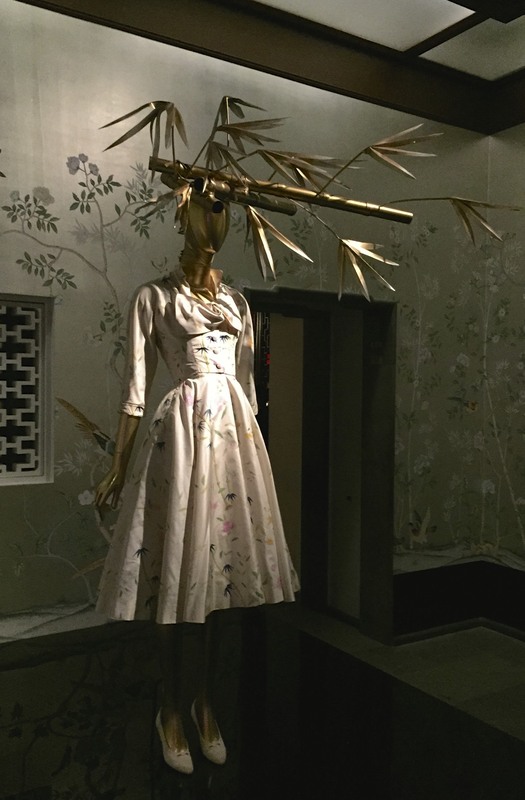 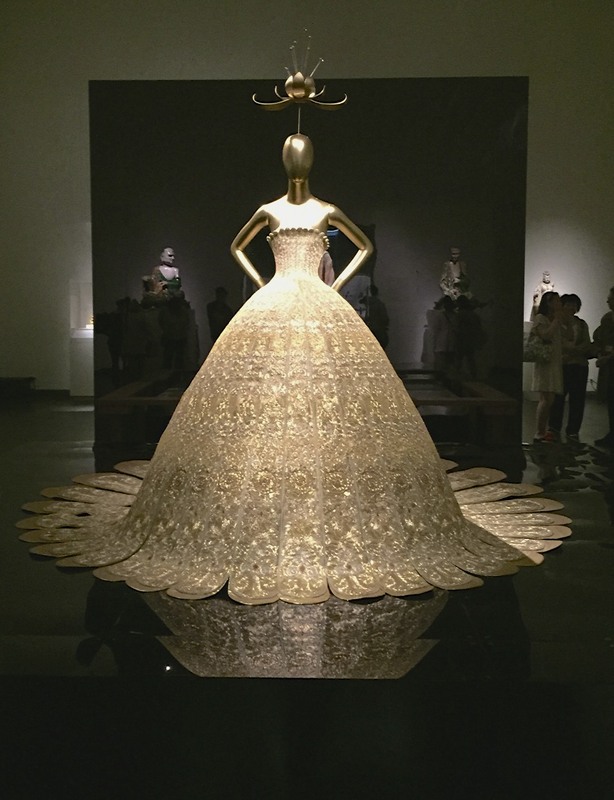 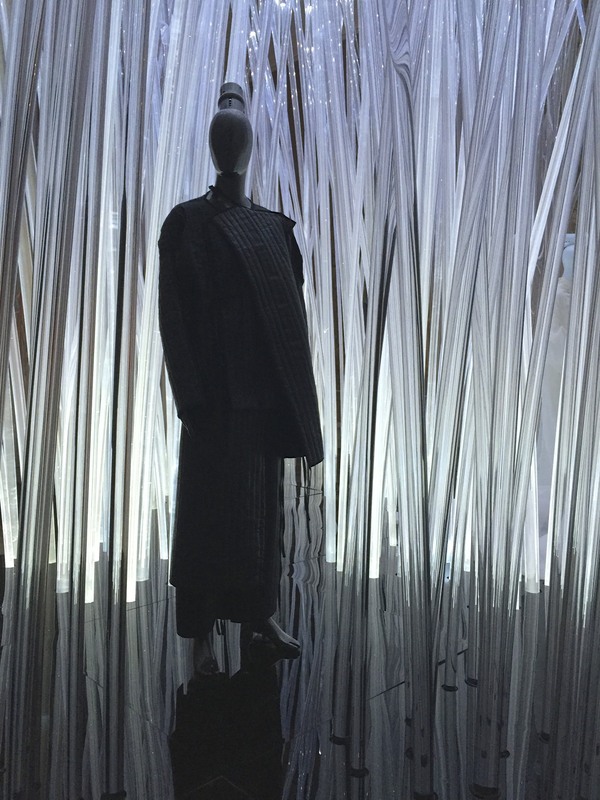 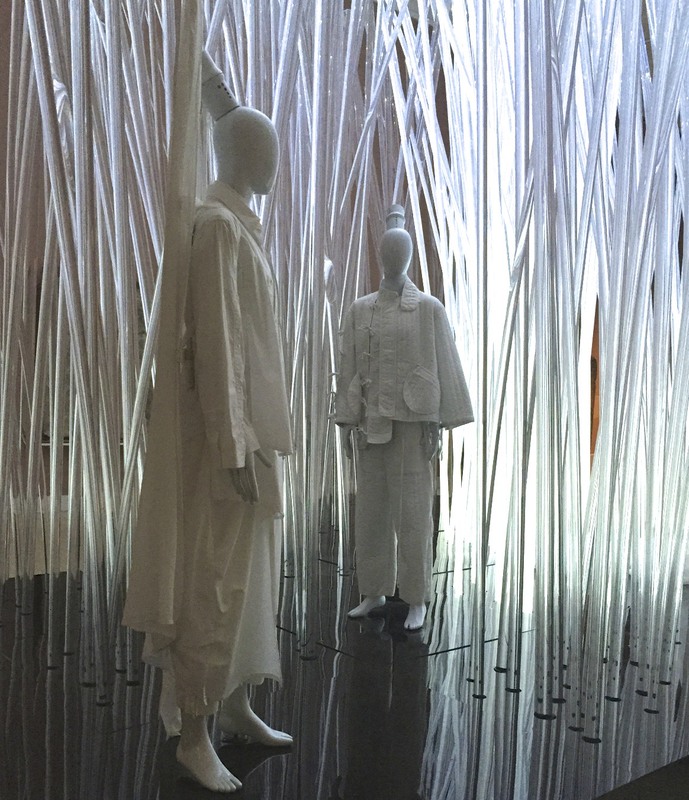 There’s something alluring and mysteriously exotic about the Orient and The Costume Institute in collaboration with The Department of Asian Art has been able to showcase an exhibition with garments alongside artefacts very successfully. 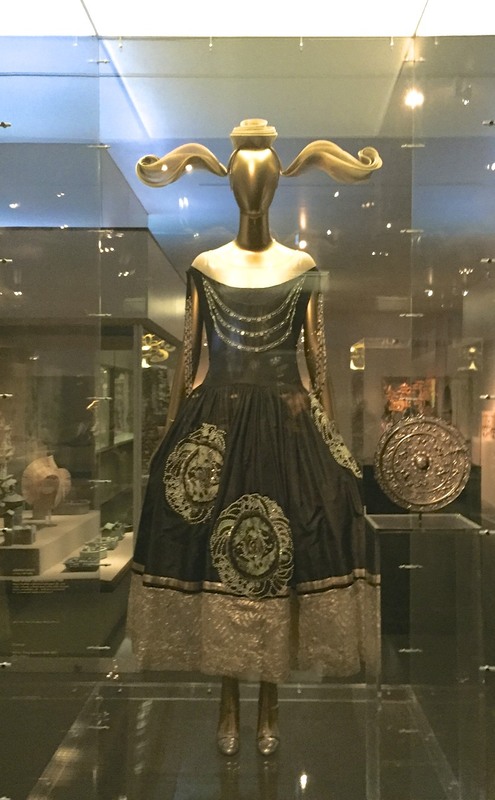 Here are just a few of the many costumes on show. 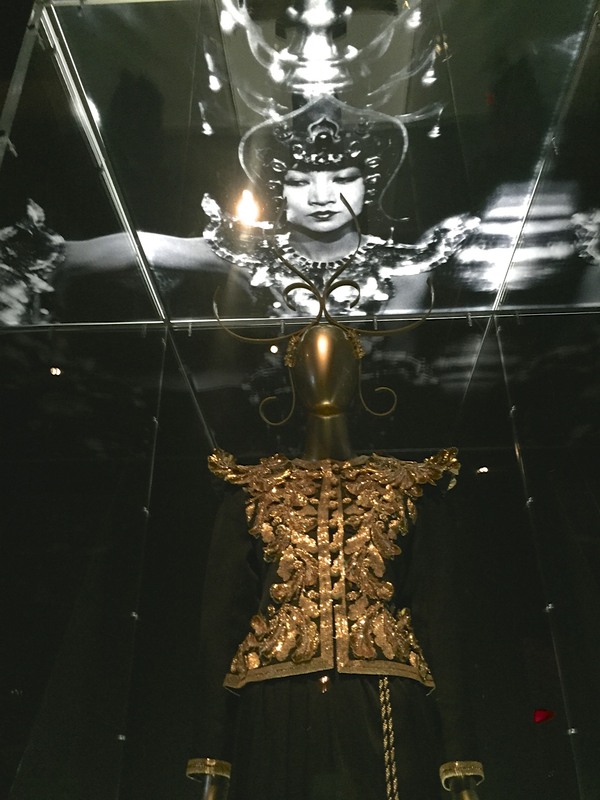 Notice the incredibly exotic headpieces that add much excitement. 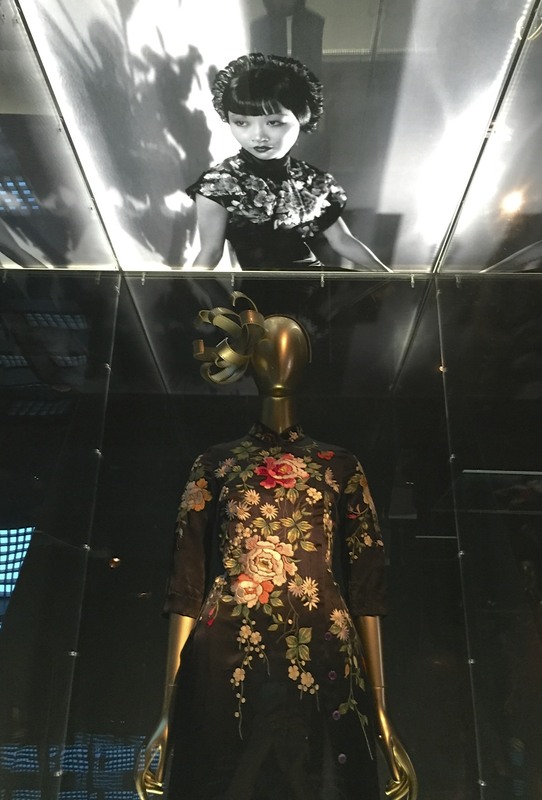 Throughout the galleries there are giant screens showing movies such as The Last Emperor and In the Mood For Love which certainly puts one in the right frame of mind. 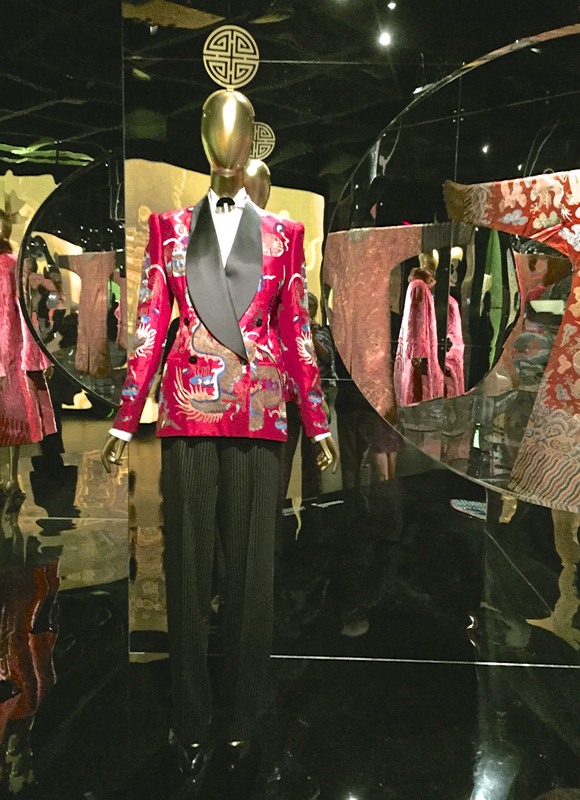 Should you have the good fortune to be in New York before the 16th August do NOT miss this exhibition!